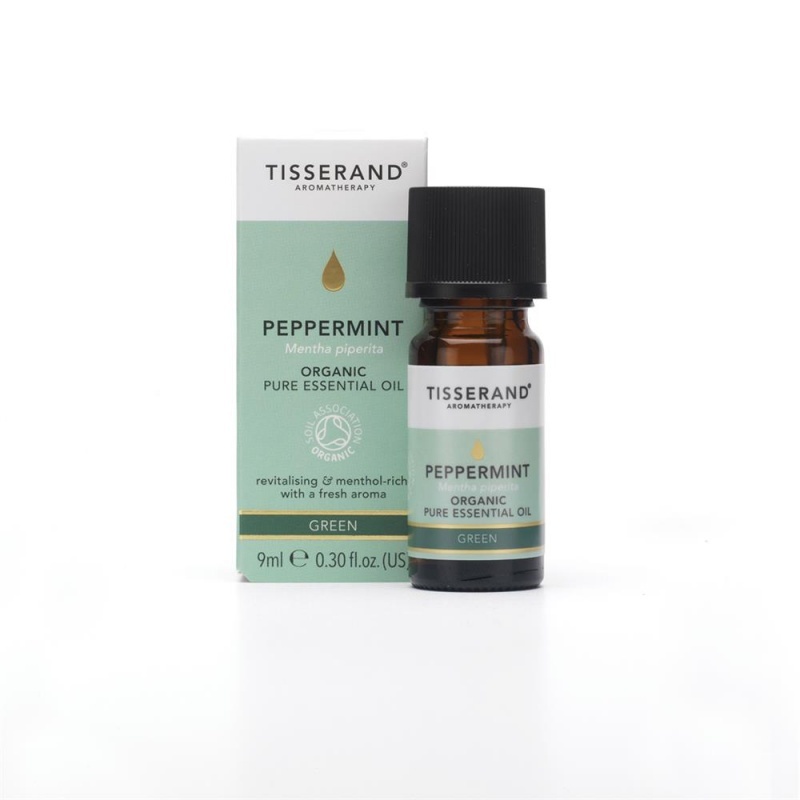 Peppermint essential oil comes from a hybrid of mint plants. This particular type of Peppermint oil has a very strong aroma, making it ideal for use in aromatherapy practice and fragrances. The medicinal properties of Peppermint have been documented for many years, with emphasis as a reliever for the symptoms of coughs and colds and as a natural decongestant. It also has benefits when treating IBS and digestive complaints and can be massaged in to the stomach to sooth indigestion and bloating. Peppermint’s unique fragrance is also very clearing to the mind. Including a few drops in a vaporisation blend will help to sharpen concentration and focus a busy brain. Peppermint is best avoided in facial massage. For external use only. Do not use undiluted on the skin. Avoid contact with sensitive areas, such as eyes. Keep out of reach of children. Do not use essential oils on children under 5 years old. Consult your healthcare professional before using essential oils during pregnancy. Best kept in a cool dry place. Naturally occurring allergens: Limonene and Linalool.